Check out what’s currently filling our glasses and lining our shelves. Find out about the latest and greatest wines we sell. Casuccio Tarletti is a small estate on the hills of the Chianti Classico zone overlooking Siena. It is owned by Bruna Baroncini whose excellent wines from the Tuscan region of Marrema I have sold for many years. 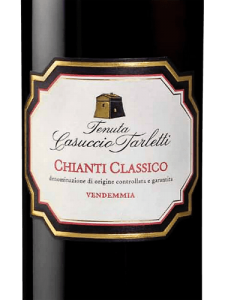 At a recent tasting I tried their Chianti Classico for the first time and immediately realised this was something special. From the legendary 2015 vintage, this was a wine of extreme perfumed elegance with superb structure and I was pleasantly surprised when I discovered its modest price as I was expecting something close to £20 a bottle. With limited stock available at the winery I swiftly requested a sample and showed it to colleagues in the trade. All agreed it was a delicious discovery and I have now secured the remaining 50 cases from the winery. 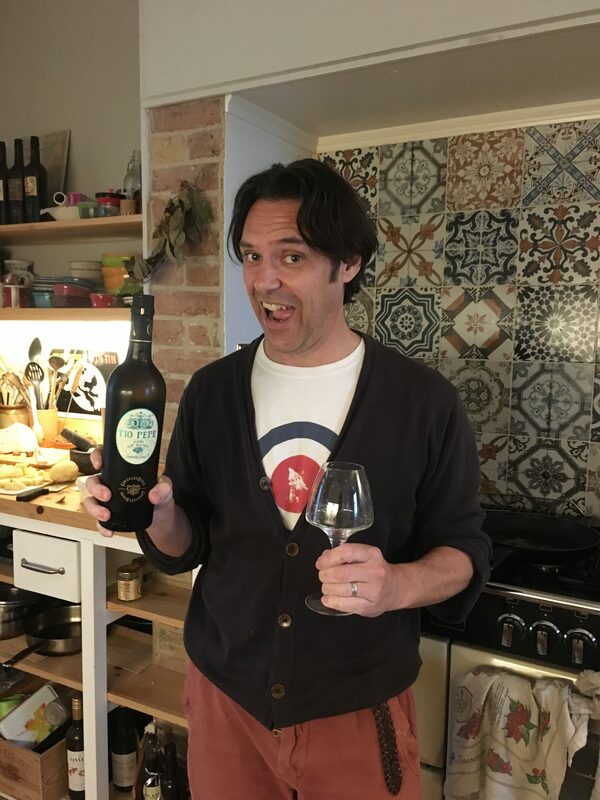 As sole importer Songbird Wines will be offering an allocation to other UK wine merchants where it will have a price tag of circa £17 per bottle. However I am offering my private clients a pre-shipment offer price of £80 per 6 (£13.33 a bottle). This is an absolute bargain price for such a beautiful wine and when you taste it I’m sure you’ll agree! The producer Il Cascinone can do no wrong in my eyes at the moment. I have worked with them for almost five years with their Campo Fiorito Chardonnay (a ringer for quality Maçon) being a staple of my portfolio. Last year many of you would have tried their brilliant Soliti Merlot, my best value wine of 2018, but the winery may have even surpassed that with this outstanding single vineyard Barbera d’Asti Superiore ‘Crocera’. Once considered a poor man’s Nebbiolo, Barbera is now considered a great wine in its own right. The best vineyards surround the villages of Asti and Alba and produce perfumed reds that are ripe in juicy fruit and perfect for early drinking. The Crocera vineyard is a six hectare site on the Monferrato hills of Piemonte, where some of the region’s finest wines are produced. The wine is aged for 12 months in French oak barriques (small casks) of which only 10-15% are new. The predominant use of older oak ensures that there is a more subtle flavouring to the wine and that the juicy, ripe flavours of the Barbera grape are dominant. All this evolves into the most magnificent and rewarding glass of red. It’s a bit early to be saying that this is best value red wine of the year but it’s certainly going to take some beating! It has just won silver medal in the 2019 International Wine Challenge too so it seems I am not along in championing its brilliance! Price includes VAT and free delivery to all CT & SE postcodes. 2018 Tio Pepe Fino En Rama Now Available! The annual Spring release of the new Tio Pepe En Rama is now a firm fixture in the wine world and hugely anticipated by sherry lovers around the globe. Tio Pepe En Rama is an unclarified and unfiltered ‘super-fresh’ Fino sherry, loved by many for its unique, fresh from the cask experience. It is alive with flavour and has more nutty and yeasty aromas than usual Finos. On the palate it is vigorous and citrusy, with a complex, saline finish and a truly gastronomic wine that’s perfectly paired with olives, almonds, oily fish and tapas. 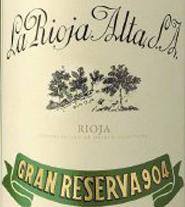 Only 60 barrels are produced yearly and the wine is strictly allocated. Those who have purchased this previously will get an automatic allocation and we will endeavour to satisfy the demands of any newcomers. As always a different authentic label is produced based on artwork sourced from the Tio Pepe archives dating back to the 1800s. 2018 marks the 9th release of Tio Pepe en Rama and it seems to get better every year. The wine is at its best when young so we advise it is drunk during the summer months to enjoy it at its full potential. Wonderful with seafood but one of our favourite dishes to accompany this is vine plum tomatoes halved with a drizzle of premium olive oil and a sprinkling of sea salt – simple but delicious! Reserve your bottle(s) of 2018 En Rama now. Wine arrives week commencing 23rd April. Quality Syrah can be hard to beat and the region of Northern Rhone is its home. Here you find the renowned appellation of Hermitage and vineyards that can rival Bordeaux’s finest. Unlike Claret, Rhone wines have not seen the stratospheric price increases of recent years and remains the place to find some of the best value fine wine in France. Cave de Tain are based at the foot of the famous hill of Hermitage and make fantastic wines of exceptional value. Domaine Belles Granges is their best kept secret, better than many Crozes-Hermitage but half the price. It is produced from vineyards just outside that appellation and really shines in exceptional vintages – 2015 was one such vintage with near perfect growing conditions. Do not expect a Shiraz like powerhouse here, this is ripe, silky and savoury Syrah that is created in a more subtle way and slowly charms with each mouthful. 100% Graciano is pretty rare but to find one that tastes this good at this price is almost impossible. This deeply complex grape variety and the Hungarian oak aging make this wine a real find – it slowly charms you in to realising what a superb glass of wine it is. Casa Primicia is a family run winery based at one of Spain’s oldest wineries in the Rioja Alavesa sub-region which, along with Rioja Alta, makes the very finest wines in the region.